At Federal Fulfillment, we offer a wide range of services designed to support your business. 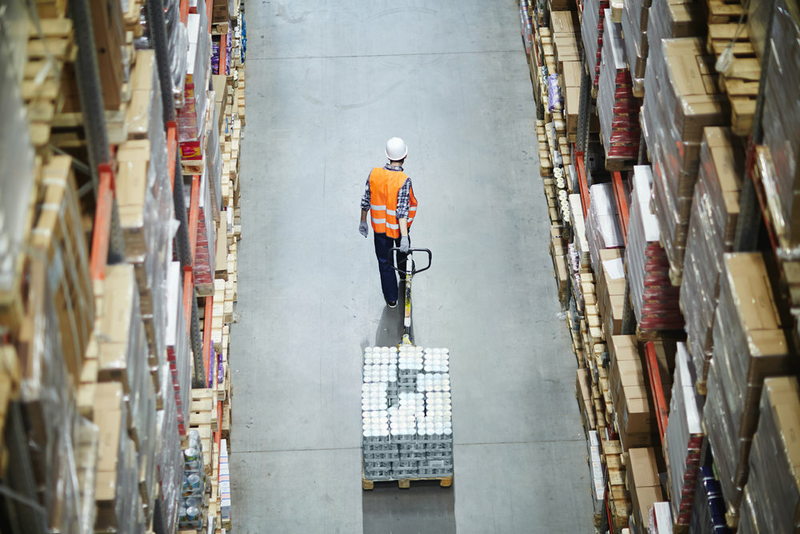 We can help you fulfill your orders faster and cheaper, resulting in improved customer satisfaction, lower overhead costs and reduced inventory levels. Let us save you the time and effort required to maintain a full-scale shipping facility, and allow you to focus on marketing and developing your product! Have your product(s) delivered directly to our warehouse facility. When we receive your inventory in our distribution center, we will verify that the shipment is accurate, inspect your goods for damage and stock the items for future shipping. We pick and pack your customer's orders in your packaging. We will add any inserts, promotional literature or other materials that you require. Our packing services include but are not limited to: Bubble-Wrap, Shrink-Wrap, Dry Ice, Ice Pack, Foam, etc. If needed, we can help you determine the best packaging method for your products. 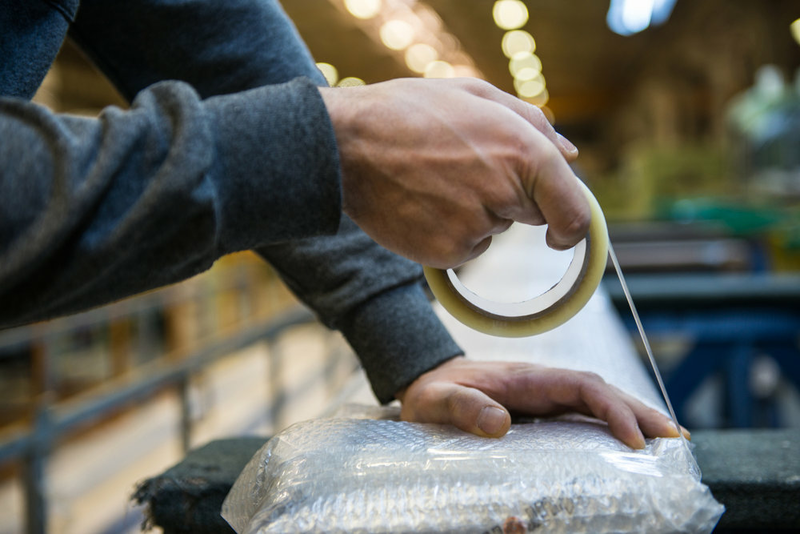 Our extensive knowledge of packaging and materials will help ensure that your products are delivered in the safest, most cost effective way. Eco friendly packaging is available. Our technology enables us to ship any quantity of packages in a given time period. Whether it's twenty boxes or twenty thousand, our distribution center will work to get your products to the customer in the least amount of time. Our multiple quality checks ensure that your orders are fulfilled accurately, and that your customers will be satisfied. We pride ourselves on our accuracy, and we strive to maintain our impressive accuracy rate. Also, we will ensure that 100% of in-stock items ship the same day or next. With this quick turnaround on shipping your products, we have a 99.9% accuracy rate on pick and pack orders! With our multiple delivery options, including all major common carriers, (Postal, UPS, FedEx, DHL etc.) we will strive to ship your packages at the lowest-possible cost. Our relationship with these companies, and our package volume, gives us access to shipping rates that other fulfillment houses simply cannot match. Whether you want your boxes shipped next day, two day or ground, we will save you money. We also offer a full service return program. When we receive returns in our facility, you will be notified immediately. You will decide whether to have the products re-shipped, re-stocked or disposed of. You will always have access to your continuously-updated inventory. If your product requires assembly or you need us to do a special project for you - we can take care of this in-house fast and accurate with very reasonable rates. 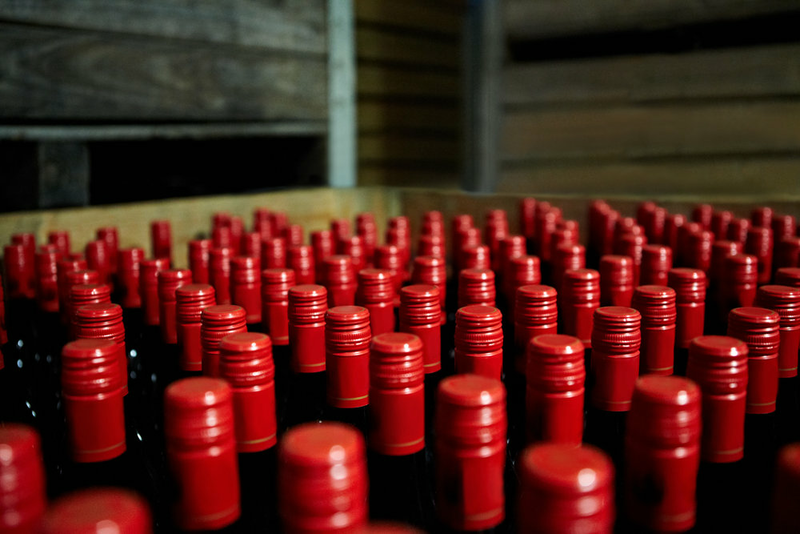 Our wine shipping staff are experienced specialists in Pick, Pack, and Ship for wine marketers, wine clubs, and importers in the direct-to-consumer wine industry. An official wine fulfillment partner of Ship Compliant with our over 25 years of experience in wine logistics. Affordable low rates, efficient systems and top notch accuracy. We have strategic alliances with wholesalers and retailers of fine wine and offer full service wine sourcing and shipping so you can focus on marketing while we do the rest.